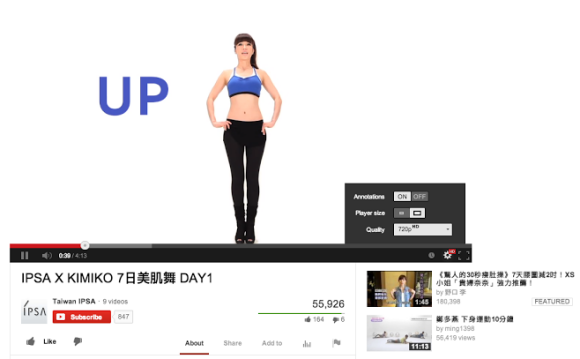 YouTube tests a new version of the video player with a unified control for annotations, size, video quality and more. I don't think it's a good idea to combine these settings because they become more difficult to find. Some player buttons show up only if they're useful (for example, the annotation button) and they let you disable feature with a single click. The unified control requires more clicks and doesn't show useful information at a glance.